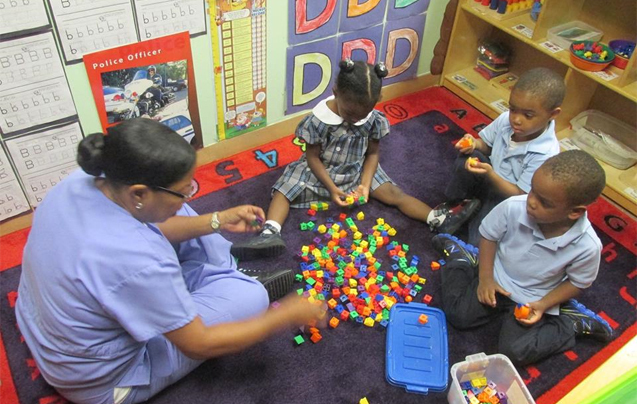 Mother Goose Christian School, a Mississippi based child care facility. Mother Goose Christian School - Celebrating 35 Years of Academic Excellence! "Accredited through the Mississippi Association of Independent Schools since 1997"
Welcome to Mother Goose Christian School web site! We carefully plan each day to nurture and support your child's growth and development. We provide affordable, high quality, child care and comprehensive support services for children and their families with respect for individual differences. We serve children from age 6 weeks to 7 years. We provide Summer Camp activities for children 2 years to 11 years. We provide after school care for children five years to eleven years. 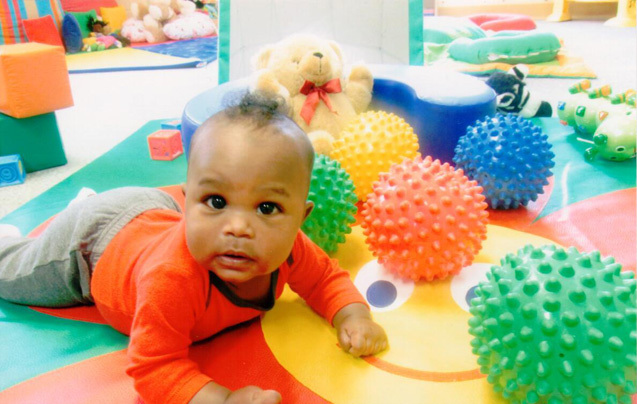 At Mother Goose, we follow a consistent and flexible daily routine that gives infants, toddlers, and young children plenty of opportunities for active play, stimulating explorations, personal decision making, and preparation for lifelong learning! 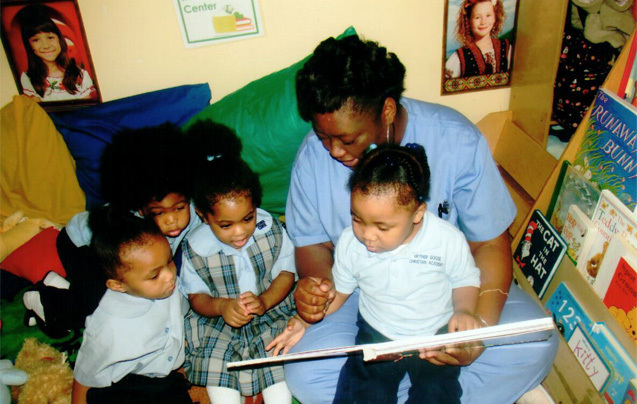 Call Mother Goose, a place where children come to receive a strong academic foundation. 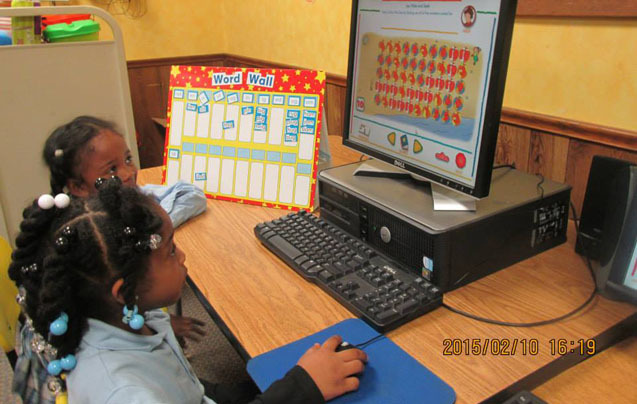 We provide validated, research based programs that allow for each child to develop at his or her own pace. Children are allowed to work on their individual levels. The contents of our programs are aligned with local, state and national standards. 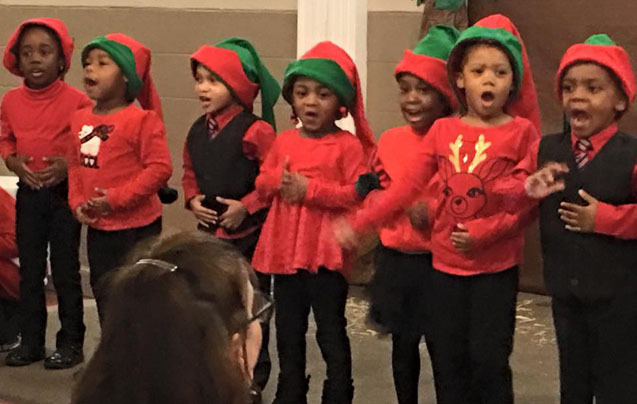 Mother Goose is now accepting applications for its Fall Session for children six weeks to first grade for full day programs and five (5) to 5th grade for after school care. 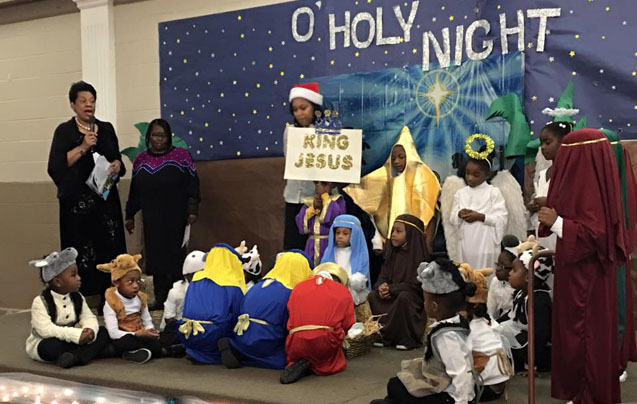 Mother Goose picks up children from Watkins Elementary, North Jackson Elementary, Green Elementary, Boyd Elementary, Casey Elementary, Spann Elementary, and McLeod Elementary. 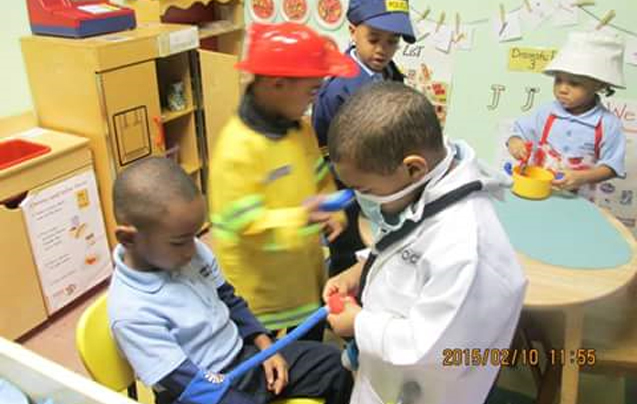 Combines child-centered exploration with teacher-directed instruction. Has a flexible easy to use format. Provides in-depth and easy to use informal assessment. Provides ongoing Professional Development into each lesson plan. 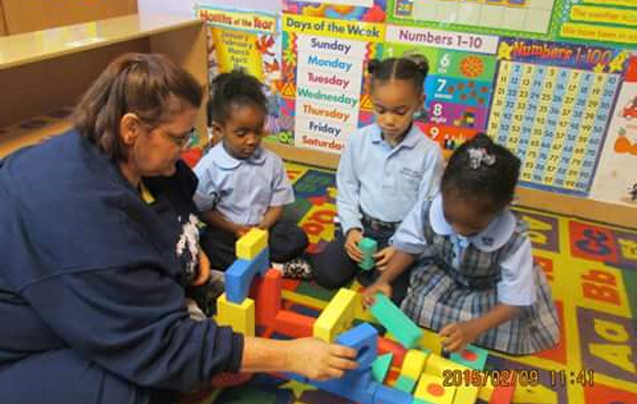 Mother Goose Early Childhood and After School Programs immerse children in the real-world themes that begin with what is familiar to children and connect to the world around them. Mother Goose's After School and Summer Camp Programs are of high quality and have strong effects on children's academic, social and emotional lives. Mother Goose's Afterschool and Summer Camp programs offer: 1) Physical and Psychological Safety; 2) Appropriate Structure; 3) Supportive Relationships; 4) Opportunities to Belong; 5) Positive Social norms 6) Good connection with schools such as understanding of school objectives and good relationships with principals and teachers; and 7) continuous program evaluation of progress and effectiveness. 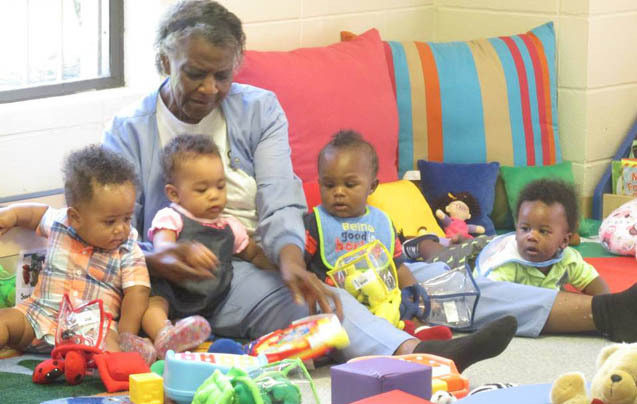 Over the past decades, Mother Goose has served thousands of children in summer camp. The benefits of Mother Goose's camps are plenty, from life lessons beyond the classroom and the value of playtime to appreciate nature and building confidence and leadership skills. Mother Goose's Camps provide a safe environment for children to freely learn, grow and develop their capabilities. 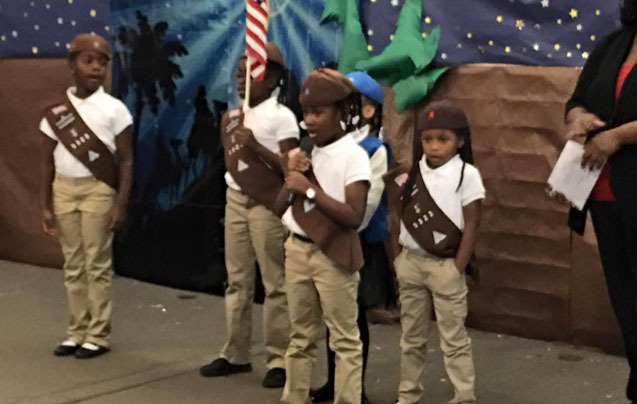 Mother Goose's Camps foster emotional intelligence, self-confidence, independence, healthy living, environmental awareness, leadership and other skills that prove beneficial long into adulthood. And at Mother Goose's camps, you can have your cake flavored with a mix of learning and fun, and eat it, too! 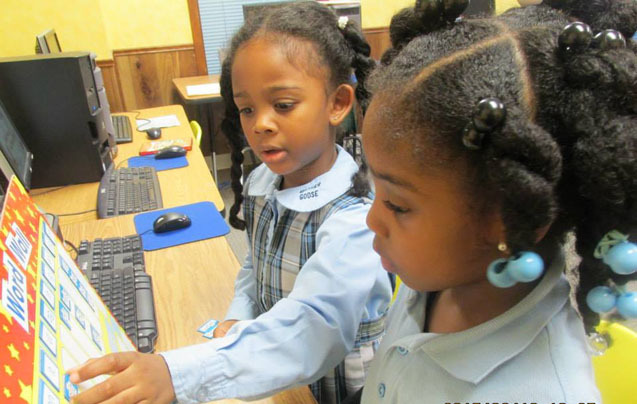 Mother Goose Christian School is fully accredited through the Mississippi Association of Independent schools. Our staff is highly qualified and closely monitored for effectiveness. Mother Goose provides a drug-free work environment to help ensure the safety-sensitive of our children. 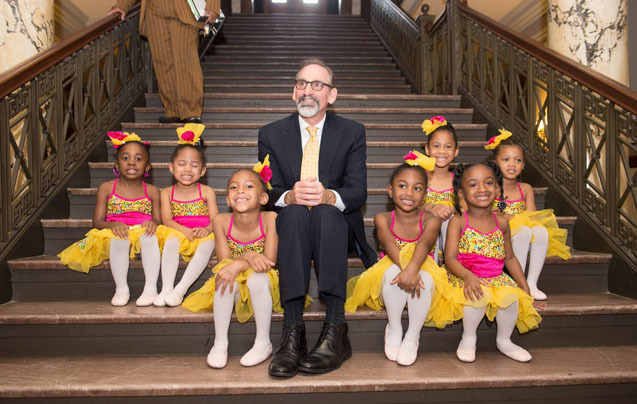 Our goal and objectives are aligned with the state and national goals for early childhood education and after school programs. 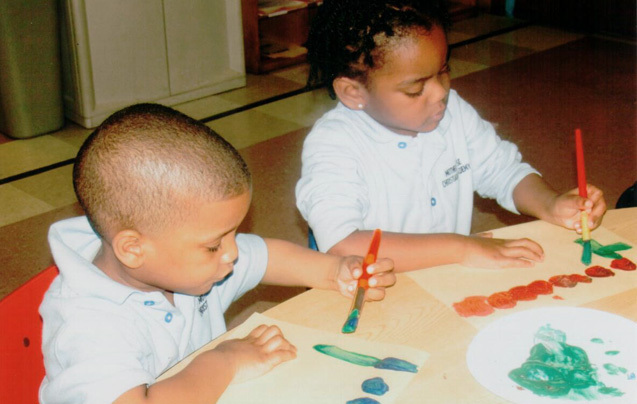 We provide validated, research-based programs that allow for each child to develop at his or her own pace. Our educational setting is spacious and clean with well organized displays, thematically planned with attractive, meaningful and safety measures throughout Mother Goose Christian School. We provide up-to-date curriculums and materials which help to keep our staff on the cutting edge with effective teaching styles and ideas. Each child is tested upon entrance into our program and again periodically in order to chart his/her progress throughout the school year. We provide programs throughout the year for parents' enjoyment. We provide daily written communication with the parents. Our school has a working partnership with the public schools and state agencies. The ultimate goal of Mother Goose is to provide a safe, warm, nurturing and caring environment for our children on a daily basis.